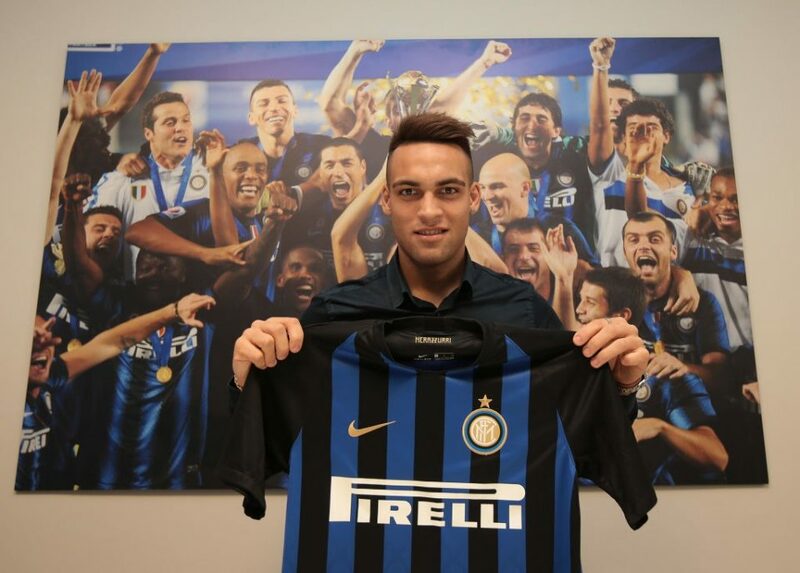 Lautaro Martinez: "Happy For My Goal But Now Things Get Serious"
After having scored another goal and given an all round brilliant performance, Argentinian striker Lautaro Martinez stopped by Inter TV to share his thoughts on the match as well as his truly exceptional goal. “This was a very important game because it was against a great team and it was also the final game before heading to the first game of the 2018/2019 season. Now things get serious. I am very happy for my goal, we always give everything we have, like the coach wants us to do, we give everything we have each day” Martinez concluded. Lautaro Martinez scored a truly sensational goal which proved to be the only goal of the game.